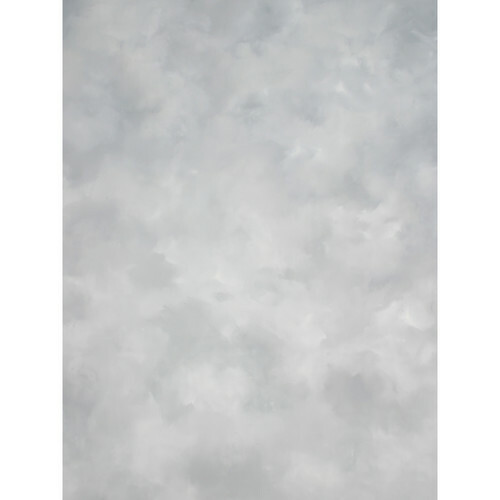 Canvas Background, Studio Mount - 7x7' - Light Gray Texture is rated 5.0 out of 5 by 1. Rated 5 out of 5 by Darlene from Solid Solid product - well made, looks great, lightweight and easy to transport. Appears (have only used once) that with some care, wrinkles should not be much of an issue if at all. Canvas is securely mounted to core; wood molding across the bottom is really nice touch and helps the canvas to drape evenly.